Mudskippers are fish that often spend more time on land than in water. In fact, a mudskipper will drown if it's never able to leave the water. Like other fish, mudskippers breathe by means of gills, but in addition they absorb oxygen through their skin and the linings of their mouths and throats. They are able to move over land by using their pectoral fins to pull themselves forward or by performing a series of skips or jumps. Mudskippers live in Africa, Asia, Australia, and the islands of Samoa and Tonga. They are generally found in tropical or subtropical habitats, but a few species inhabit temperate areas. The fish are found in intertidal zones or in swamps or rivers subject to tidal action. They can survive in a range of salinities. As their name suggests, they are generally seen on mud. Thirty-four species of mudskippers are known at the moment. 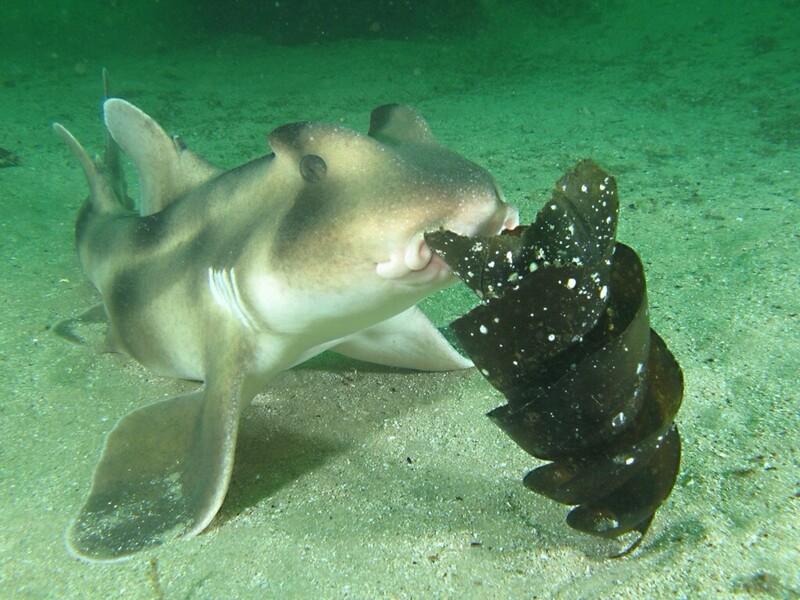 They feed on land during low tide. Some species travel further away from the water's edge than others. Some live in an area that is only covered with water at the highest tides and spend the majority of their time out of water. These fish do have a wet burrow to enter when necessary, however. Mudskippers belong to the goby family (the Gobiidae) and the subfamily Oxudercinae. Unlike other gobies, mudskippers can live both in the water and on land. Mudskippers have elongated bodies with a torpedo shape. They have two dorsal fins on their back and a pectoral fin on each side. The pectoral fins are muscular, unlike those of other fish. The fins act as legs when the mudskipper is on land. The body is also muscular and helps with propulsion. The mouth is located on the undersurface of the head. This position enables the fish to feed on animals and algae found on the mud. The large, bulging eyes at the top of a mudskipper's head resemble a frog’s eyes rather than a fish's. The eyes are mobile and retractable. Each eye can move independently of the other one and has a wide field of view. Mudskippers can see almost 360 degrees around them. They have excellent vision in air, but their vision in water is not so good. The fish have a sac filled with water beneath their eyes. This sac is known as a dermal cup. When they are on land, the fish pull in their eyes periodically to moisten the eyes with the water in the sac. They look as though they are blinking as they perform this action. Like other fish, mudskippers use their gills for respiration. If gills dry out, they stick together and are no longer able to absorb oxygen. 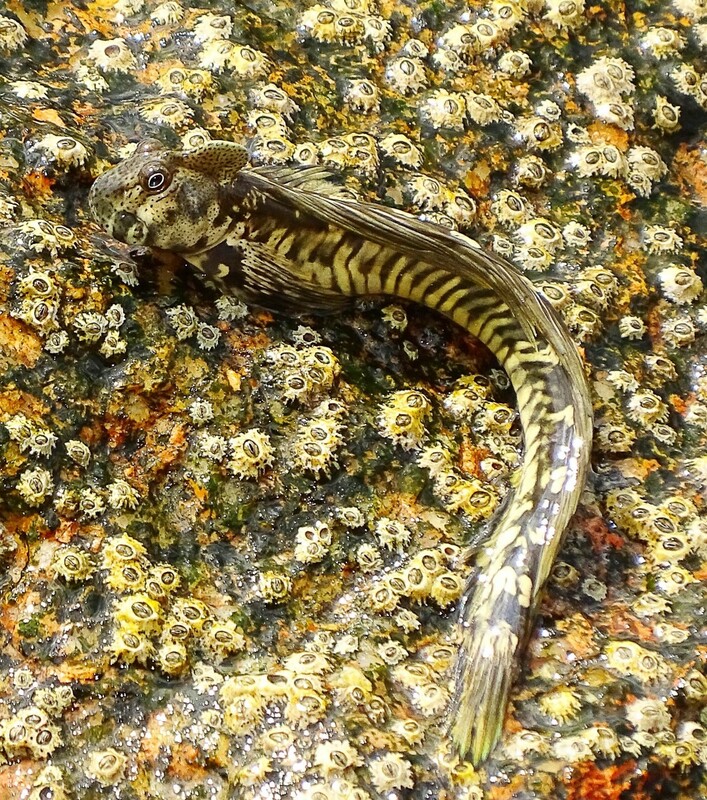 When a mudskipper comes on to land, it closes its gill chambers, trapping water and air inside the chambers. The gills can therefore continue to function. 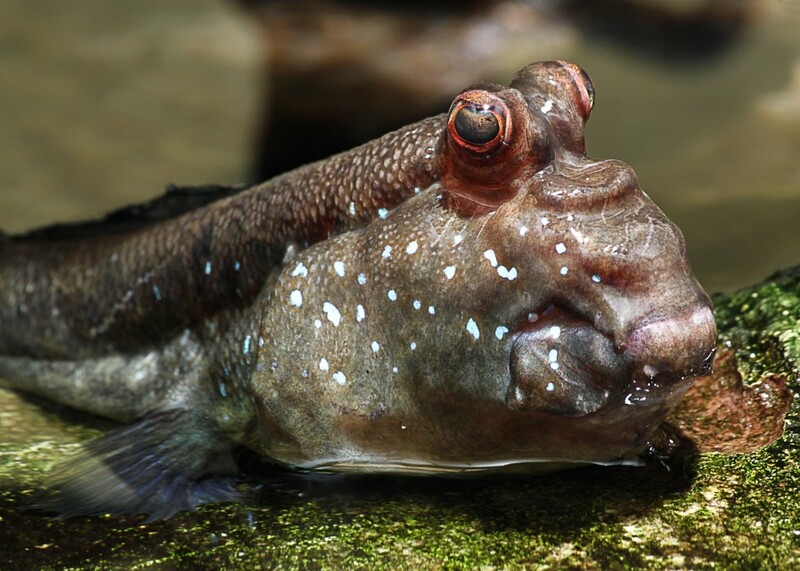 The gill chambers expand for maximum oxygen absorption, often making the mudskipper look like it has puffed-up cheeks. Mudskippers have other ways to breathe on land besides using their gills. Like frogs, the fish use cutaneous breathing—gas exchange through the skin and mouth lining. Their skin has to be damp for this to work. Mudskippers need a humid environment to survive on land or have to periodically return to water or roll in mud to moisten themselves. The skin and mouth lining are richly supplied with capillaries for efficient gas exchange. Mudskippers can move very well on land considering they are fish. They have several forms of locomotion. They can pull themselves around with their two pectoral fins. These move at the same time, instead of alternately as our legs do. The movement is known as "crutching" because it resembles a person using crutches to move. Mudskippers are also excellent skippers, jumpers, and climbers. They flip their tails and bodies from side to side to propel themselves over the ground in a skipping motion. The pelvic fins of some species are joined to form a sucker-like structure which helps the fish to climb. Many mudskippers create a burrow in the mud. The entrance to the burrow is exposed during low tide. During this time the fish are found on land but enter the burrow for protection from predators, to prevent drying out, and to lay and care for their eggs. During high tide, mudskippers generally retreat into the burrow. They are sometimes seen resting on a rock, root, or other support as they wait for low tide, however. Once the water has retreated, the fish emerge from their shelter or descend from their perch and walk on to the mud. Here they patrol the shore as they look for food. Many mudskippers are carnivores and eat a wide variety of prey, including insects, worms, crustaceans, and sometimes smaller mudskippers. Others eat algae. The behaviour pattern of mudskippers is opposite to that seen in many organisms that live in the intertidal area. Many intertidal organisms feed when covered with water at high tide and then hide or become inactive during low tide. 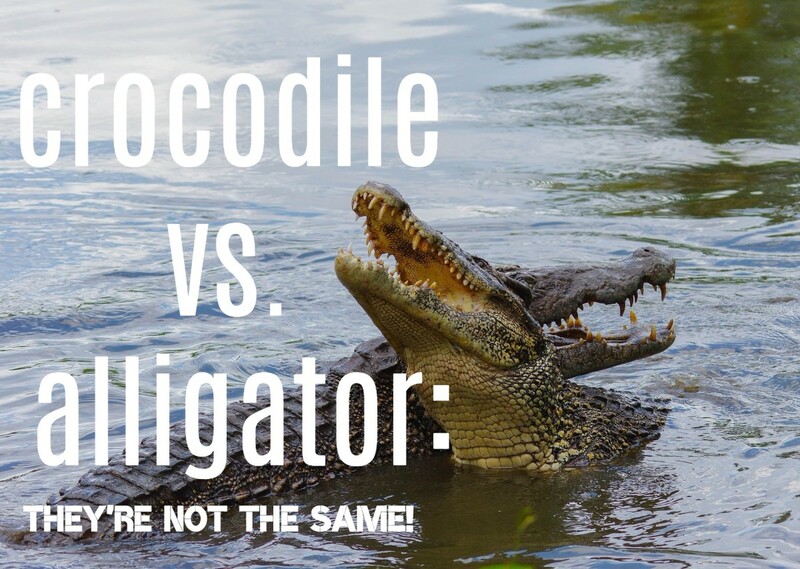 Mudskippers do the opposite. Although they are often seen on Iand, mudskippers can swim. They generally swim at the water surface with their head sticking out of the water. A mudskipper builds its burrow by filling its mouth with mud and then dropping the material in an area away from the growing depression. Some species build a wall around their home. The wall helps to trap water when the tide goes out and creates a little pool. The burrows that have been studied are J, U, or V shaped. The water inside a burrow would normally have a very low oxygen content. Researchers have found that at least some mudskipper species gulp air and then release it inside their burrow, creating an air pocket. Courtship is a very active process as far as the male is concerned. 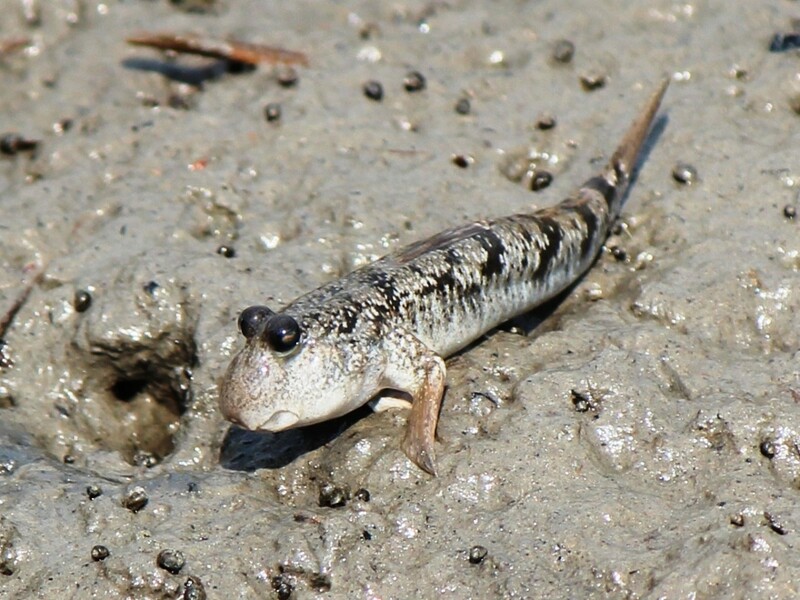 Researchers still have a lot to learn about mudskipper reproduction, however. 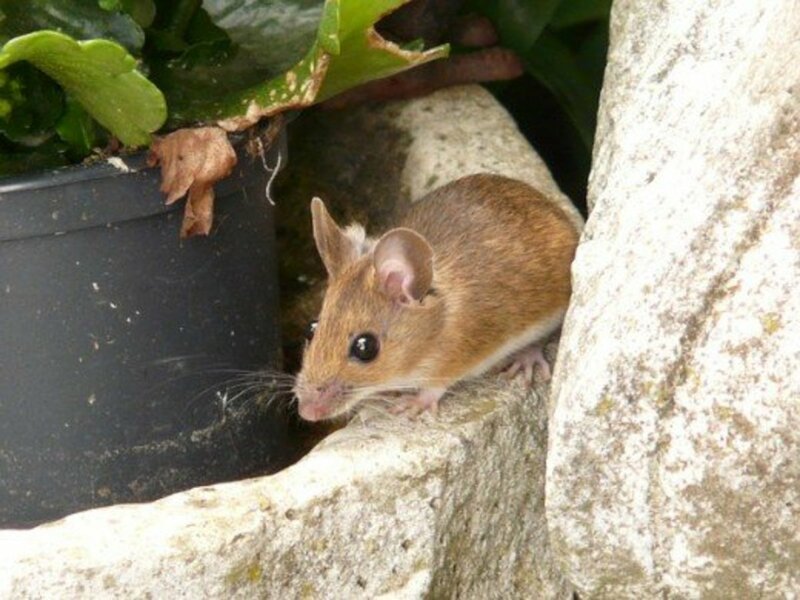 Observations of one species may not be true for other species. The fish seem to have very specific requirements for mating and laying eggs. It can be quite challenging to get them to breed in captivity. Courtship occurs on land. 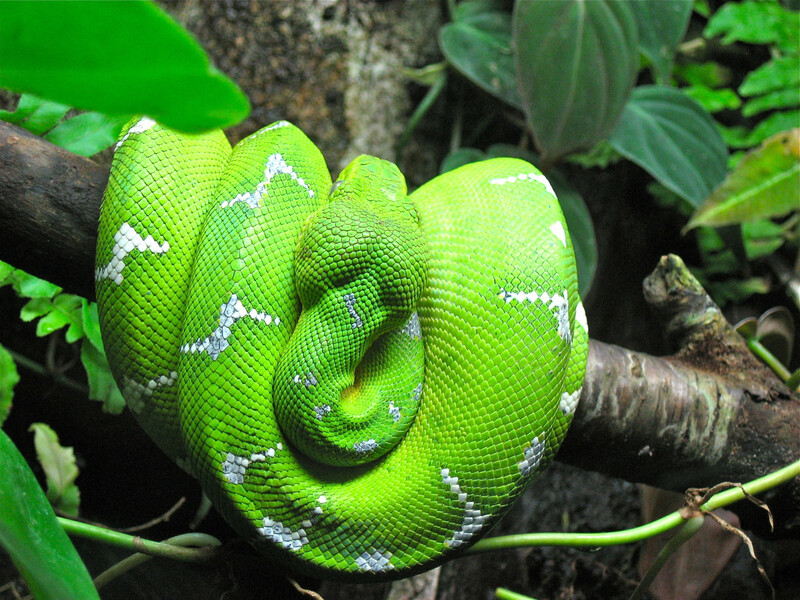 Males may change colour during the mating season. Some males develop a brightly coloured throat, which they display to rivals. The males raise and lower their dorsal fins during the breeding season when rivals approach. They also shake their heads and open their mouths in a gape. Mudskippers are very territorial and also perform display behaviour during the non-breeding season. To attract a female’s attention, the males wriggle their bodies, jump, and spread their fins. The males of at least one species briefly stand on their tail during the mating display. Once a male has attracted a female, the pair enter a burrow to mate. In the species that have been studied, mating takes place in the male's burrow. Fertilization is sometimes said to be internal, but this fact needs to be confirmed. When the eggs are laid, they are attached to the walls or ceiling of the burrow in an egg chamber. 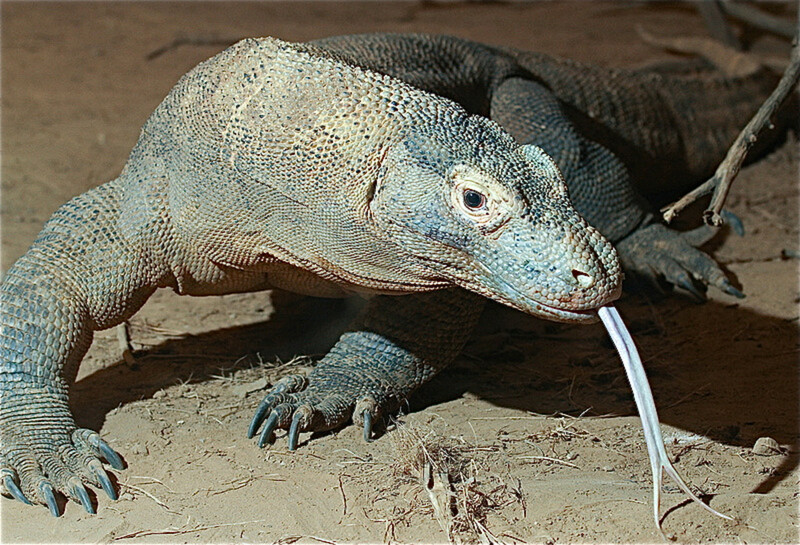 The male may then chase the female out of the burrow and take care of the eggs on his own. 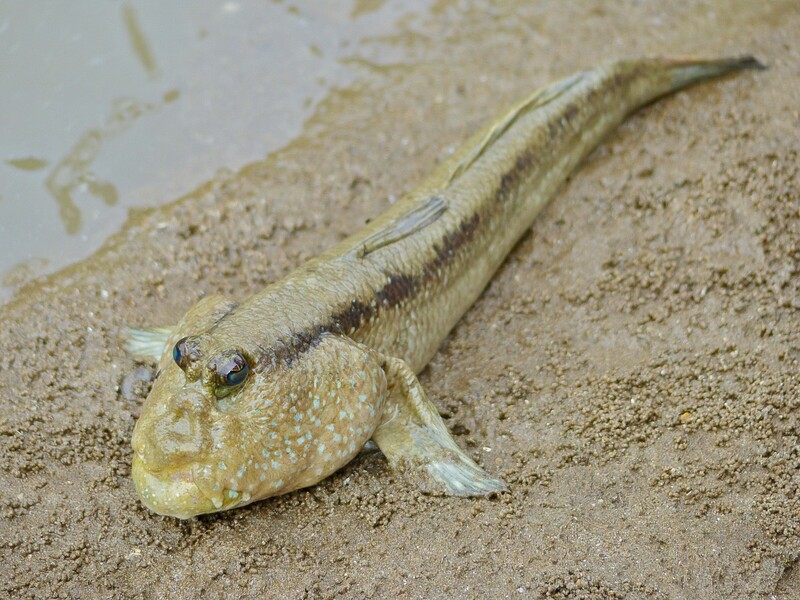 The adult mudskipper painstakingly aerates the egg chamber, collecting gulps of air from the surface and depositing them in the chamber to allow the eggs to develop. The eggs hatch after about a week during a high tide. It's unknown how the larvae are able to find their way out of the egg chamber and into the ocean. Those that make the journey successfully become part of the plankton. If they survive, they eventually take on the form of the adult mudskipper. Plankton is the name for the collection of tiny organisms in the ocean. The organisms in the plankton either can't swim or swim too weakly to resist currents. Plankton is an important source of food for some marine animals. Some mudskipper species are kept in home aquariums. People report that they are interesting pets. They are curious about what is happening around them and recognize people approaching with food. 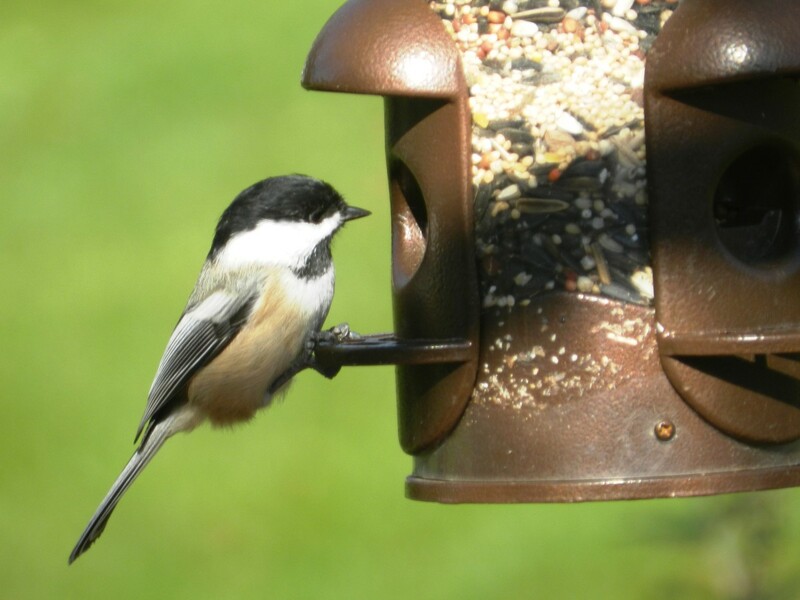 They will feed from a person’s hand, even climbing on to a hand to get the food. Pet mudskippers must be kept at the correct temperature and also must have places—preferably with a gradual slope—where they can rest out of the water. Since mudskippers are territorial, there needs to be sufficient room in their container for them to stay away from other fish. Branches for the fish to climb are good, but the fish mustn’t be able to get out of the tank. As is true for any prospective pet owner, anyone wanting to keep mudskippers in their home should investigate the animal's requirements carefully. It's also important to discover which species is the best kind to keep in the aquarium and to identify a vet that can be contacted with respect to any health problems that develop. Mudskippers are very interesting creatures with unique characteristics compared to other fish. It's entertaining to observe their behaviour. There are still some unanswered questions about their lives, especially with respect to some species. There may well be some more surprising facts about the fish to be discovered. 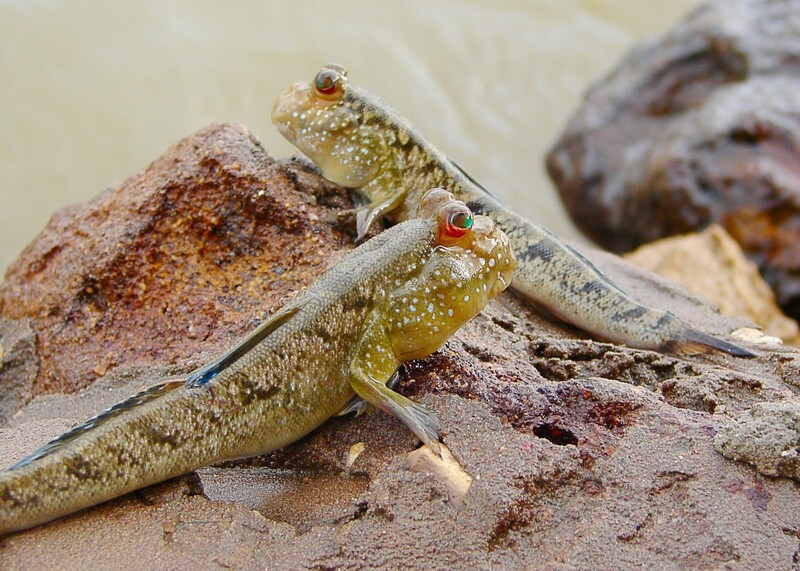 The discoverer of the mudskipper is unknown, but it was most likely one or more people living in the animal’s habitat. I expect that the local people noticed this unusual and interesting fish that comes on to land as they were walking through or near the area where it lived. I agree, sisy - mudskippers are awesome! I don't think they would make good pets, though, because they require specific conditions to stay alive and be happy. Good luck with your research. Thank you for the comment, Nell. Mudskippers are strange compared to other fish! Hi, neakin. Yes, some mudskipper species are kept as pets. Thank you for the visit and comment. I think they are cute! Can you keep them as pets? Awesome Hub! You just taught me something I did not know! Thanks! Thanks for the funny story, Chatkath! Yes, mudskippers are amazing animals. Thank you very much for the comment and the interesting information, Fossillady. Hi, A.A. Zavala. I’ve read that in some parts of the world people eat certain kinds of mudskippers, but I don’t know what they taste like. Birds and snakes are predators of mudskippers when the fish are on land, and bigger fish attack them when they are in the water. Thank you very much for the vote, kashmir56. I enjoy learning by reading other people's hubs, too. There is so much interesting information to discover at HubPages! I agree, drbj, mudskippers are fun to watch! Thank you for the comment and the information. Hi, b. Malin. When I was reading some information from people who keep mudskippers as pets, they used the same words as you to describe these fish - they said that they were fish with personality! How bizarre! I've never seen any in the wild or in a zoo. What animals predate on the skipper? Do people eat them? I wonder if they taste like mud? 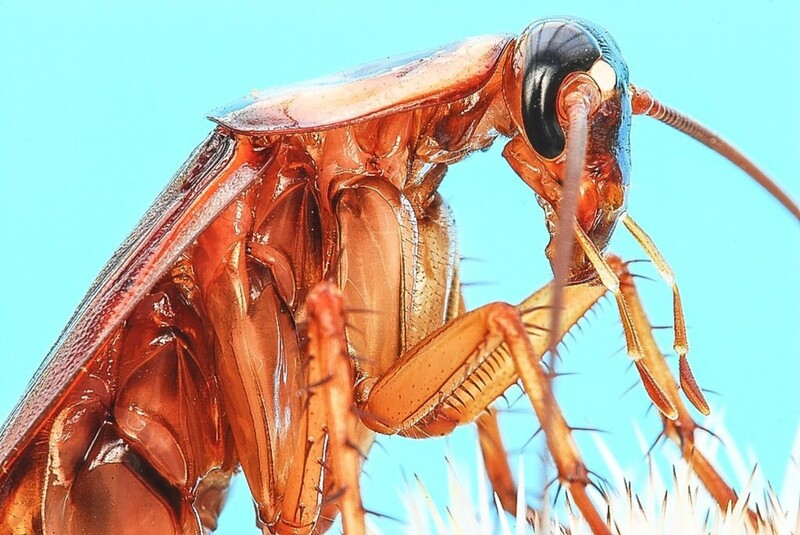 Hi AliciaC, thanks for all these very interesting facts about the Mudskippers, it is so amazing and nice what we learn here on Hubpages by reading someone's hub . Useful and vote up !! These amazing mudskippers are more like frogs and other amphibians than fish - fun to watch. In the U.S. there are certain species of catfish that can also 'walk' on land for short distances. Thanks for the enlightenment. They really are Fascinating Fish, with a Personality...The Regular Mudskippers are cute, they do remind me of being part Frog, with those Big Eyes. the "Blue Spotted" ones maybe more attractive, but don't seem to have that "Fun" personality of the plain ones. I enjoyed reading your Hub AliciaC. Thank you very much, Peter. I think that mudskippers are very interesting fish, too. I love watching their behaviour. Hi, TheOnlineBlogger! Thank you for the visit and comment. I love these little guys. I have spent hours sitting amongst the mangroves watching them. Seen quite a few captive ones too....some really huge specimens in one collection. Great hub. Informative and interesting. Thanks.